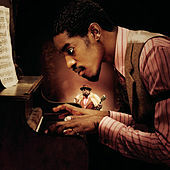 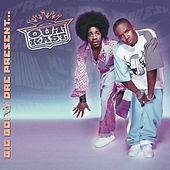 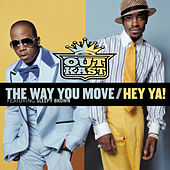 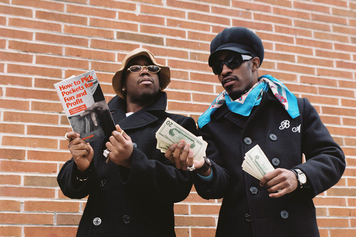 Representing the ATL, Outkast were amongst the first groups to bring national attention to the flourishing southern hip-hop scene. 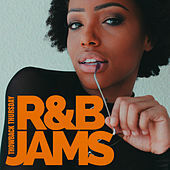 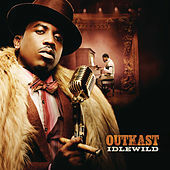 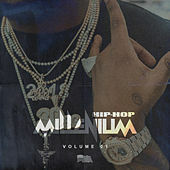 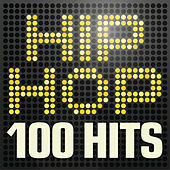 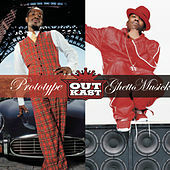 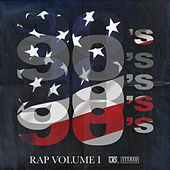 Dre and Big Boi craft some of the most progressive and original tracks around, pairing intricate, highly musical production with articulate lyricism. 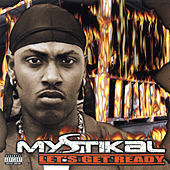 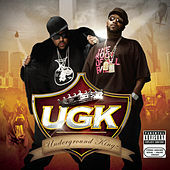 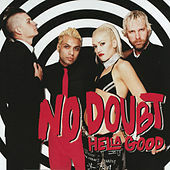 Backed by Organized Noize's studio wizardry, the group's colorful, thickly accented descriptions of southern life transcend regional boundaries and strike a global chord. 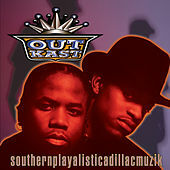 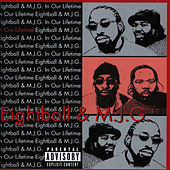 Their first album, Southernplayalisticadillacmuzik (1994), swiftly went platinum on the strength of their huge hit "Player's Ball." 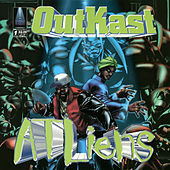 Subsequent albums have shown a rapidly evolving style that incorporates wide-ranging influences and Dre's experiments with more abstract prose. 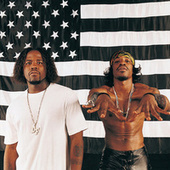 Their fourth LP, Stankonia propelled them to superstar status, thanks to addictive singles like "Ms. Jackson," "B.O.B.," and "So Fresh, So Clean." 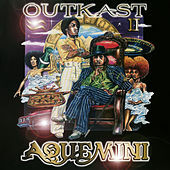 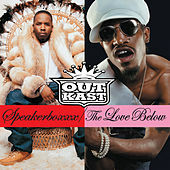 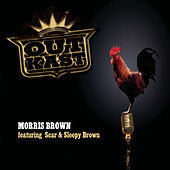 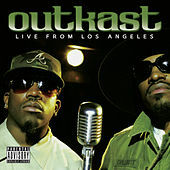 Unlike many crews who come out strong only to buckle under the double-edged sword of commercial success, Outkast continue to grow and improve with each release.